On March 9, 2019, Assointerpreti – the Italian National Association of Professional Conference Interpreters will be holding its annual CPD seminar at Università Aldo Moro in Bari. Our themes: Apulia’s ancient olive trees and global climate change. The seminar will start with a broad look at climate change and then continue with a “Journey among the olive trees of Apulia”. This Italian region is world-famous not only for its pristine coastline and geological, artistic, cultural and culinary heritage, but also for its historic olive trees, some a thousand years old. While they remain regional and national symbols, Apulia’s olive trees have been struck by an alarming outbreak of Xylella fastidiosa, a vector-borne threat linked to globalization and climate change. In order to reduce the environmental impact of Assointerpreti’s Annual Seminar and Assembly (on March 10), both events will be paperless. The fair-trade catering service will serve local organic products and will be going plastic-free. In line with the recent vote at the European Parliament and the Plastic Free initiative launched by the Italian Ministry of the Environment, all plates and cutlery will be plant-based and completely compostable. 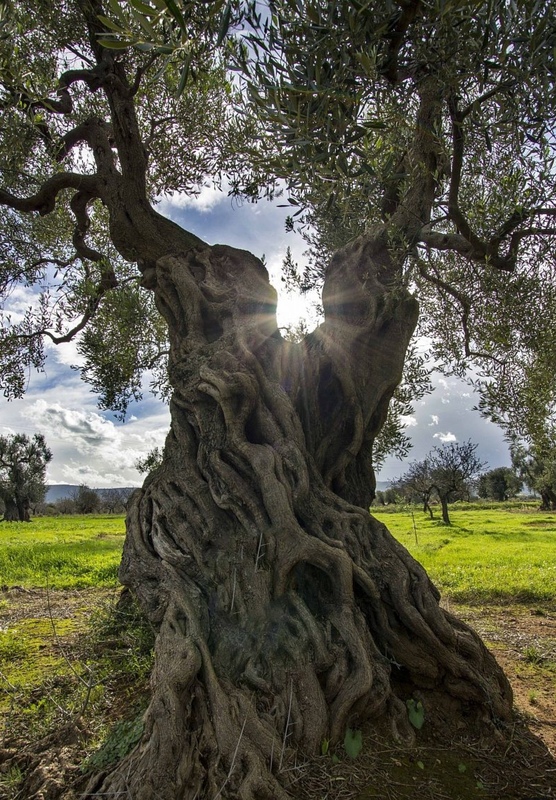 Plus, Assointerpreti will be making a donation to Save the Olives ONLUS, a non-profit organization dedicated to saving these famous, century-old “secular” olive trees. We hope this gesture will in some way go towards compensating for the carbon footprint generated by our event. For more information on our CDP event (also open to non-members) and the full program (in Italian), click here.